The latest episode of the Lakers Nation Podcast takes a look at a heartbreaking road loss to the Memphis Grizzlies. It was the fourth game in five nights for Los Angeles and the injury bug has been relentless, but they almost pulled off a win anyway. While it’s still early in the season, this loss could have playoff implications, as Memphis appears to be the team most likely to drop out of the top eight in the West and provide a spot for Los Angeles to fill. 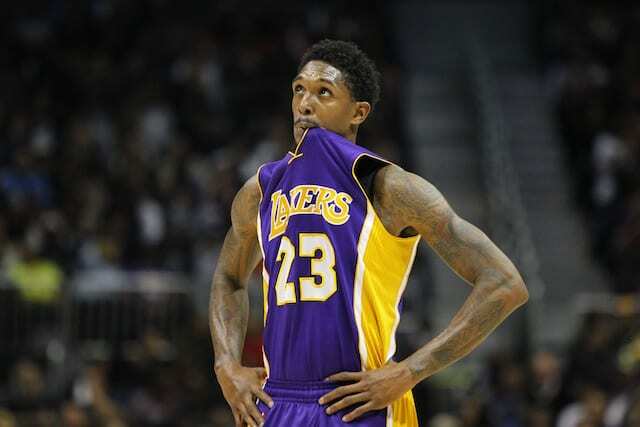 Of course, we discuss Lou Williams’ huge night in which he was all but unstoppable on the offensive end, but the Lakers couldn’t wrap up Troy Daniels defensively and it came back to haunt them.